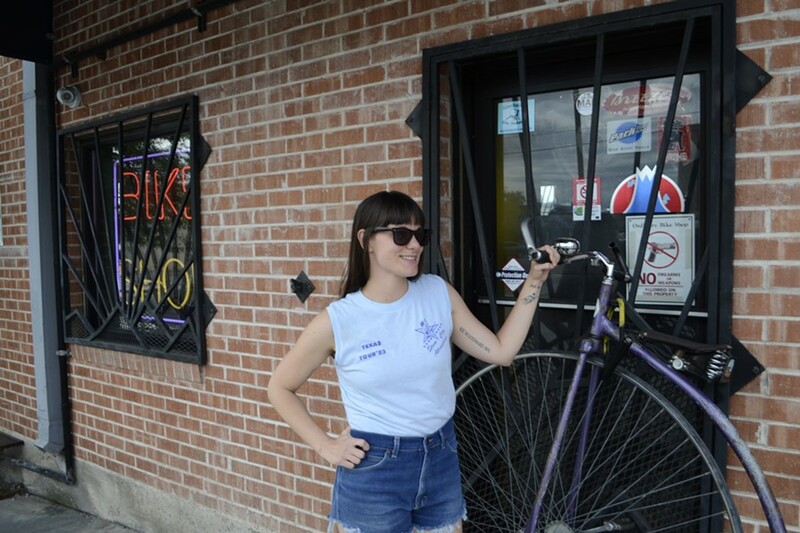 There are many terrific bike shops in Tucson where you can find a new or used bike or get your cycle fixed, but Ordinary Bikes, located just off Fourth Avenue, sets itself apart with the helpful and friendly crew that is there to help you with whatever you need. Ordinary? We beg to differ. This place is absolutely extraordinary.